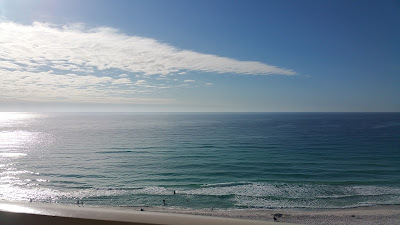 My family and I arrived here at the Destin Pelican Beach Resort 2 days ago. i was surprised to see all the people who decided to spend their Thanksgiving on the beach. The weather and water has been absolutely perfect. Many are swimming in the ocean or riding wave runners and people like myself are just soaking up the sun sitting on my beach chair. My plan is to return here in about 3 weeks and finish the tile job I started last year in my unit #714. 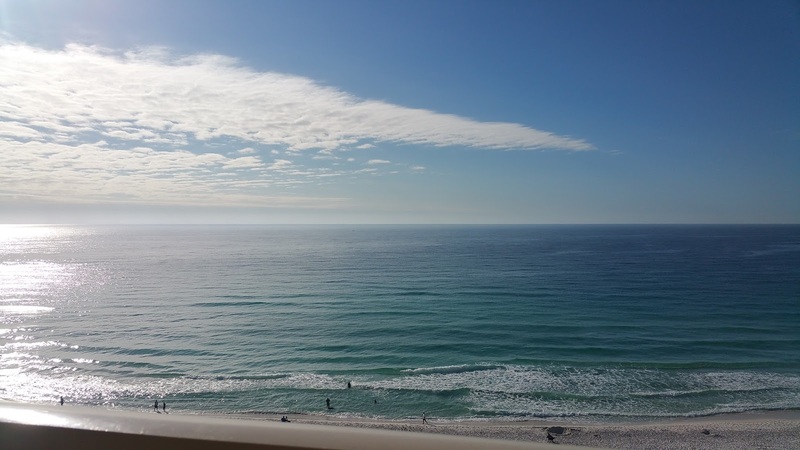 If you need to book your Destin beach vacation for next year look at the calendars and call reservations at 904-580-4853 and we will give you a great rate.